estimating, benchmarking, budget management and forecasting. Streamline the entire estimating process by creating benchmarked estimates and bid proposals. We give you the confidence to know that the job can be built for the budgeted cost. 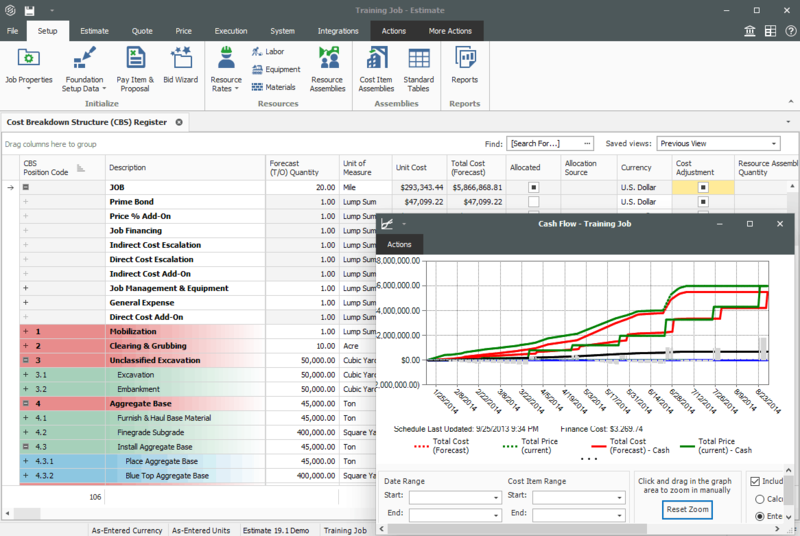 Know where your project is going with budget management and real-time forecasting based on actuals received from the field. 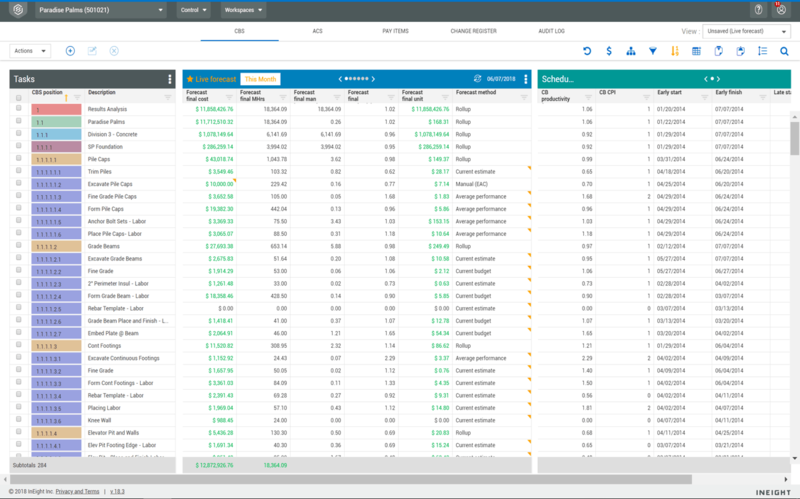 We bring together critical budget, as-built and what-if-forecasting tools, giving teams complete control over every aspect of project performance. The preciseness we get from InEight provides the confidence we need. In today’s competitive market, there’s no room for errors in our estimates. and share cost-modeling and benchmarking. projects in on time and on budget.